What is it about Fall? The dazzling colors of the changing leaves? Or the wonderful smell of crisp air? 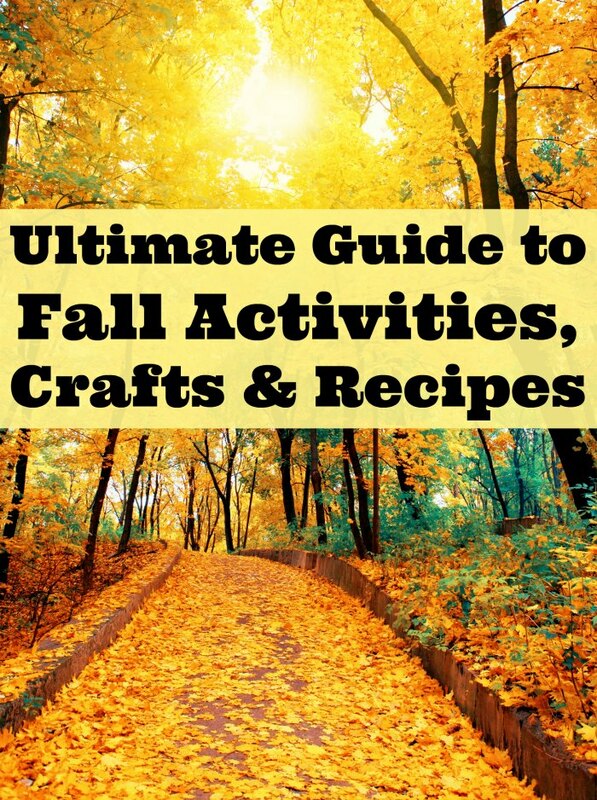 Whatever it is, you’re going to love welcoming Autumn with my collection of Autumn and Fall Crafts and Activities for the entire family! For kids who just can’t get enough of football, check out these 10 Books about Football for Elementary Students. Fall! Whenever we think about the Autumn season, my family immediately thinks about pumpkins. Short ones, fat ones, misshapen ones. You name it! Here are 10 wonderful Children’s Picture Books about Pumpkins your own pumpkin is sure to adore. With fall comes Autumn leaves, back to school and (in some people’s opinions) the most important time of the year — football season! Check out these 10 Books about Football for Middle School Readers. What is it about fall leaves that folks just can’t resist? This Fine Motor Fall Sensory Bin is going to be a hit with your little one. And because it uses silk leaves, you can use this bin again and again or turn them into an art project! Fall is the perfect time for pumpkins! 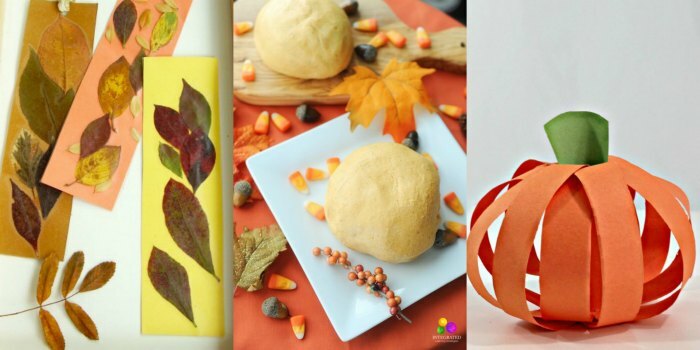 Pumpkins of all ages will stay busy if try this easy and fun Paper Pumpkin Craft. What better way to enjoy a sunny fall day than to explore a Fall Farm Sensory Bin outdoors! What particularly makes this sensory bin fun to explore is it feels like a farm setting. Create a farm play land and let the kiddos go. Children love to see all the changes of the seasons, and this Textured Fall Leaves Craft is a great way for preschoolers to capture and preserve these changes. Here’s a fun apple craft where you get to “Sew” an Apple together. This craft is awesome for practicing fine motor skills — which will help with handwriting down the line. fun and easy fall craft for kids while getting them outdoors! Collect leaves on a nature walk. Then create Fall Leaves Bookmark Craft for Kids at home or in the classroom. Have you ever felt the forest floor after a heavy rain? This Forest Floor Fall Sensory Activity lets little hands feel the slippery surface of leaves, sticks and pinecones after a heavy rain washes dirt and other debris to create a slimy forest environment under the tree-tops. Create wonderful memories tied to smell with this Pumpkin Pie Playdough Recipe, bringing the fun of sensory play to the season! Fall is such a fun time to get out and explore the changes outside. Fall is full of changing textures, changing colors, and changing temperatures. Children love to see all the changes of the seasons, and this Textured Fall Leaves Craft is a great way for preschoolers to capture and preserve these changes. Fall is an amazing time of year for your child to explore her sensory world outside. And there are 8 Fall Sensory Activities right at your fingertips. Think about your favorite smells, sights and sounds about the fall. 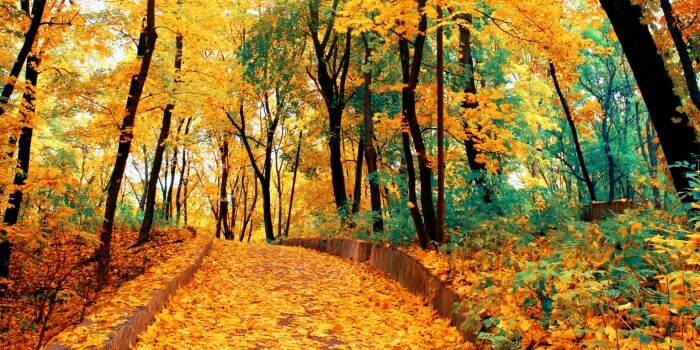 Do you yearn for the crunch of dried leaves under your feet? Turn those Senses into 10+ adorable Fall Sensory Bins for your little ones. Here’s another beautiful Fall or Halloween decoration, if you can bear to sacrifice this candy because once you make this DIY Candy Corn Wreath, you can’t eat it. Ha! When fall arrives, there are TWO things I can’t wait to start wearing again. One is hats. And the other is scarves. I thought I’d share my finds of 20 affordable Fall Scarves all under $20 after shipping. Every fall the most incredible pumpkin designs arrive in my PINTEREST feed. And this year is no different. Get inspired with 15 DIY Pumpkins to get your inspired and decorating. Depending on the severity of your child’s allergies, you may be able to provide him enough Allergy Relief Naturally. To help your children learn how to keep things as safe as possible on the football field, follow these Football Safety Tips. Be sure to save room for dessert. You won’t want to miss out on this Cheesecake Factory Pumpkin Cheesecake Copycat Recipe. Mix things up and try something different for dessert with Soft Pumpkin Chocolate Chip Cookies! We’re counting down to back to school! Why not get the kids in the Fall/Autumn mindset with these fun back to school Red Apple Rice Krispie Treats. 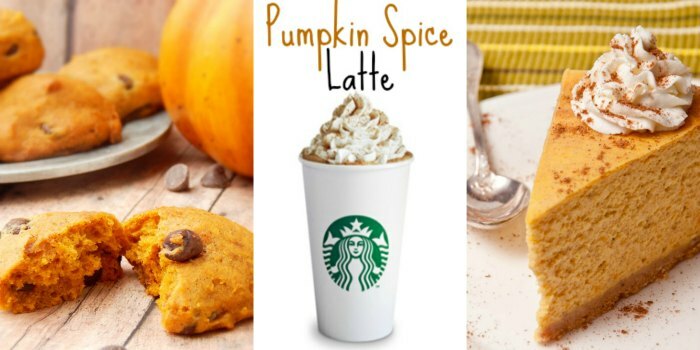 Fall is in the air, which means Starbucks is rolling out their seasonal drinks, including the Pumpkin Spice Latte. Become your own barista and make it at home! This twist on your typical sugar cookies to pays homage to my favorite fall candy — Candy Corn! Whip up some Candy Corn Sugar Cookies to serve up some fun this season. Whether you’re hosting a fall gathering, making a treat for the kids or want to add a little something to a happy Halloween party, Flower Candy Corn Cupcakes will be a sweet addition. Candy corn can be used in a variety of ways to decorate a cake! Why not go all in with this attractive Candy Corn Cake design? Ever crave a Starbucks Chai Tea Latte but not the price? Now you can make your own from scratch with this Starbucks Chai Tea Latte Recipe in the comforts of your own kitchen! And at a fraction of the cost. Sometimes it’s not just about the candy corn…. but how you serve it. Make these Candy Corn Cones for your next party or gathering… they are going to be a hit! If you’re to up your game for the next Halloween party, you’ve got to make this Candy Corn Vodka! People will flip at the creativity and love the candy corn twist. This is based on a Pilsbury favorite recipe, but you can top the pizza however you’d like. This Candy Corn Pizza Cookie is a fun desert to make with the kids — and it will disappear quickly! I’m bringing you 25 Pumpkin Pie Recipes with a Twist. While my son may be interested in straight forward pumpkin pie, I’m ready for a little extra fun. I set off to search for some seriously Inspiring Apples Recipes. Along the way, I suddenly realized I shouldn’t keep these babies for myself. And so, without further ado…. For the regular cook at home, here are 20 Pumpkin Recipes you can actually make in your own kitchen… no professional chef assistance required! 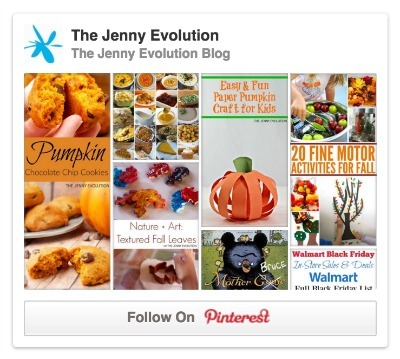 Be sure to check out the Family Fun Halloween and Thanksgiving Activities and Recipes on Mommy Evolution! Thanks for these nice ideas and clear information about how to replicate at home. I am linking to this from a recent blog post about fall learning fun. I thought I commented yesterday. Anyway, pinned! Thanks!